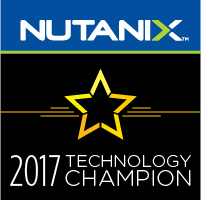 I’m honored to be awarded for the 2nd time as vExpert – 2018! – Thank you vmware – great to be part of this unique vCommunity group! Friday (March 9, 2018) … was send the knock knock emails for the vExpert awards to the people who are amazing to the vCommunity. Congrats to all new and renewed people and keep it up with your vCommunity activities and support! 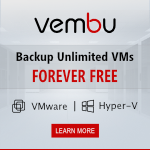 This entry was posted in Free, General, vCommunity, vExpert, Virtualization, VMUG, VMUGKSAL, vmware on 12/03/2018 by Dukagjin Maloku. Now we have our VMUG (vmware Users Group) active in Kosovo and Albania that is dedicated to the IT professionals related to the vmware Virtualization technologies (vSphere, NSX, vSAN etc) and Cloud. I would like to spread out the word for our IT community in Kosovo and Albania that our VMUG will have lot of the activities like Meetings, Conferences, vBeers/vDrinks with lot of professional speakers (local, regional, global) and much more, where we will exchange our experiences and share the knowledge with each other but also will be involved the regional and global vCommunity! Stay tuned for the next announcement about our very first VMUG meeting in Kosovo. 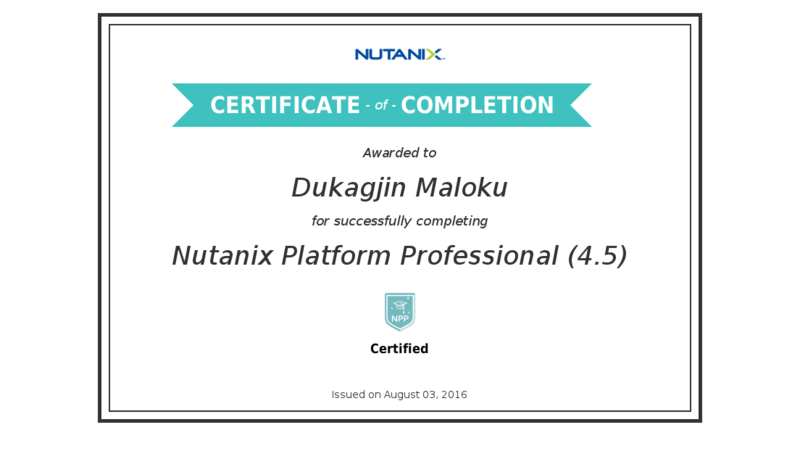 This entry was posted in Cloud, General, vExpert, Virtualization, VMUG, VMUGKSAL, vmware on 20/12/2017 by Dukagjin Maloku.